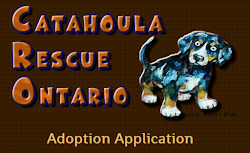 Catahoula Rescue-Ontario: Come meet our CRO dogs this weekend at PetValu Orleans! 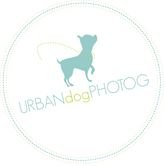 Come meet our CRO dogs this weekend at PetValu Orleans! These are the dogs who are scheduled to be there so far. If you’ve got your eye on one of these cuties, please be sure to stop by. More dogs may make an appearance, so be sure to check back here and see if you’re favourite CRO dog will be there.